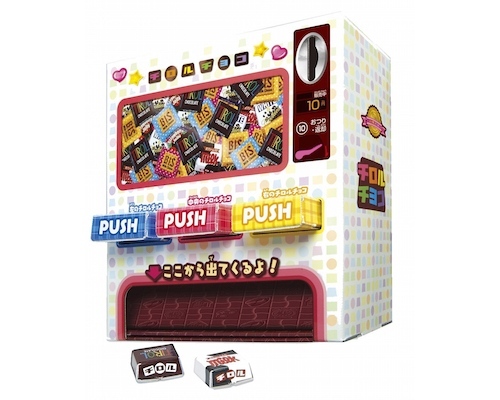 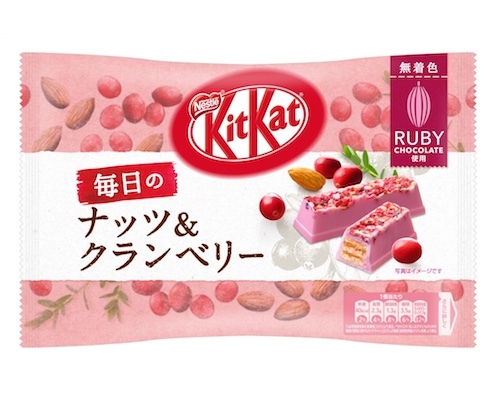 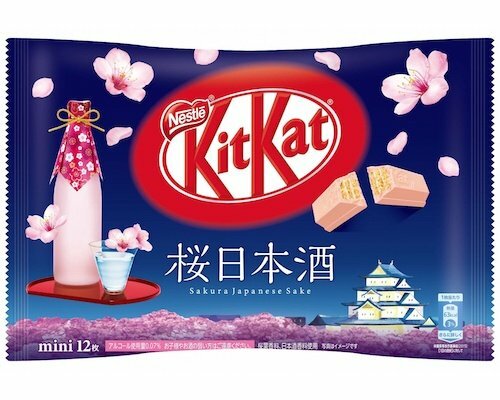 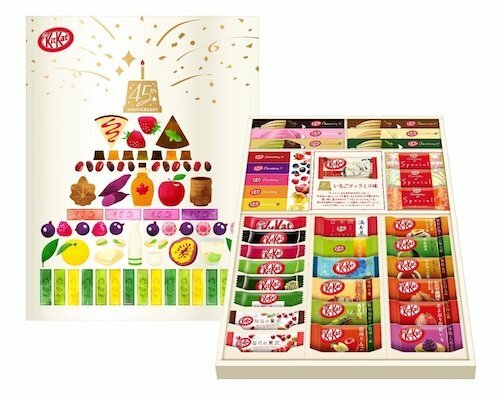 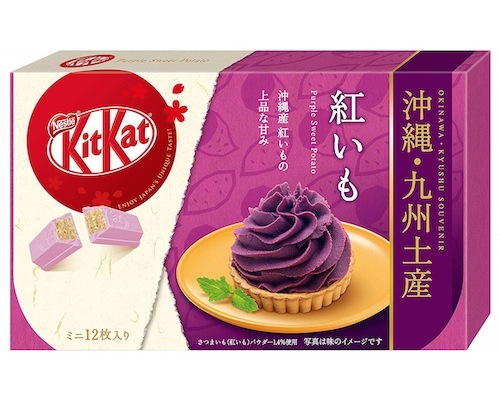 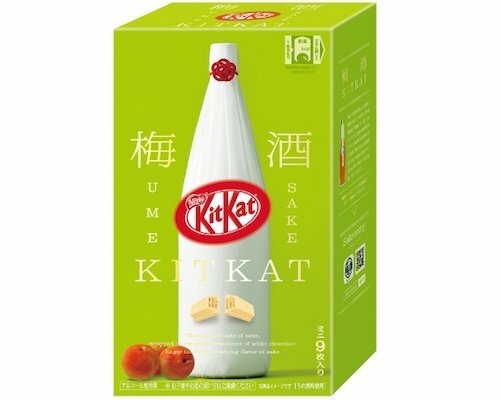 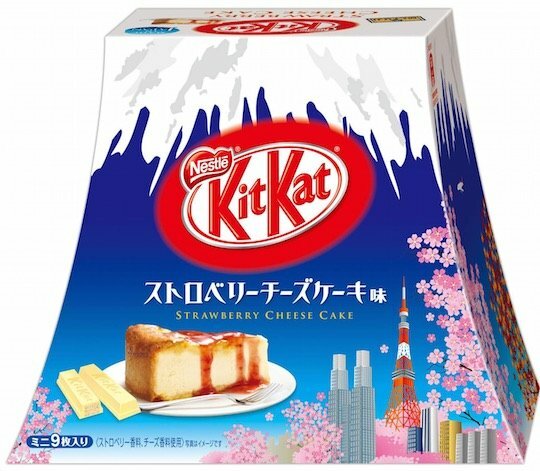 The Kit Kat Mini Strawberry Cheesecake Mount Fuji is a Kit Kat snack not only exclusive to Japan, but which also comes in a decidedly Japanese style. 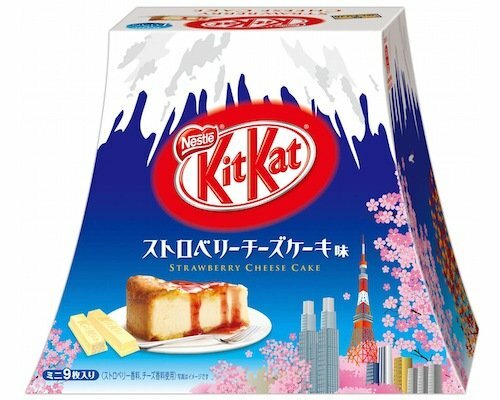 Not only do these sweet Kit Kat Mini snacks taste special, boasting a unique strawberry cheesecake chocolate flavor, they have a Mount Fuji-inspired package that also features cherry blossom and Tokyo Tower. 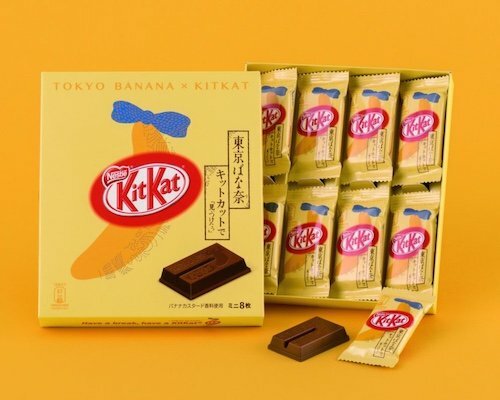 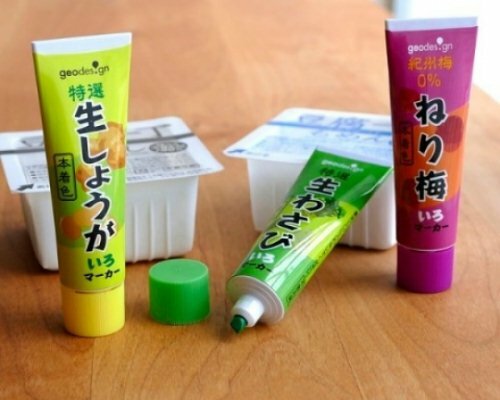 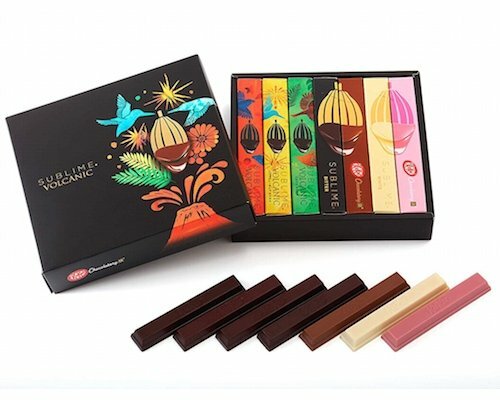 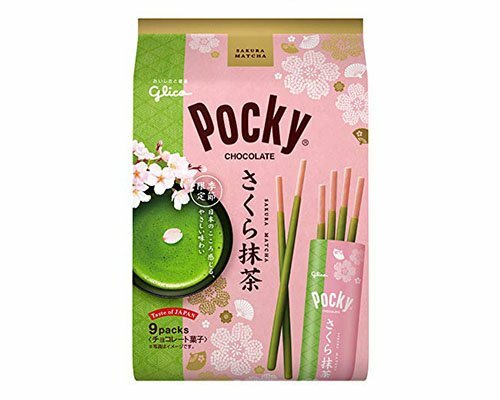 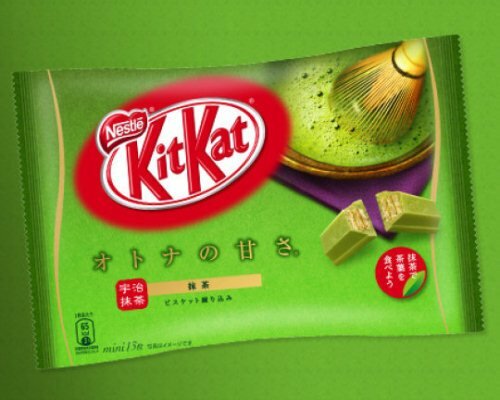 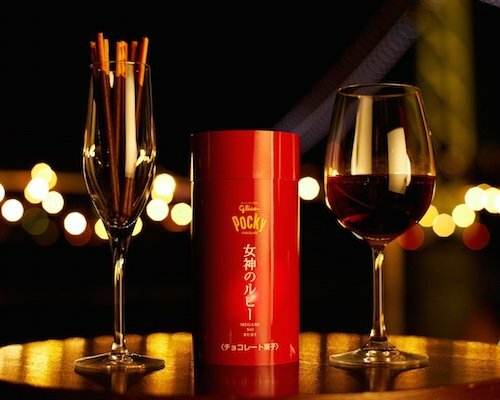 This is a pack of nine snacks that Japanophiles will love.